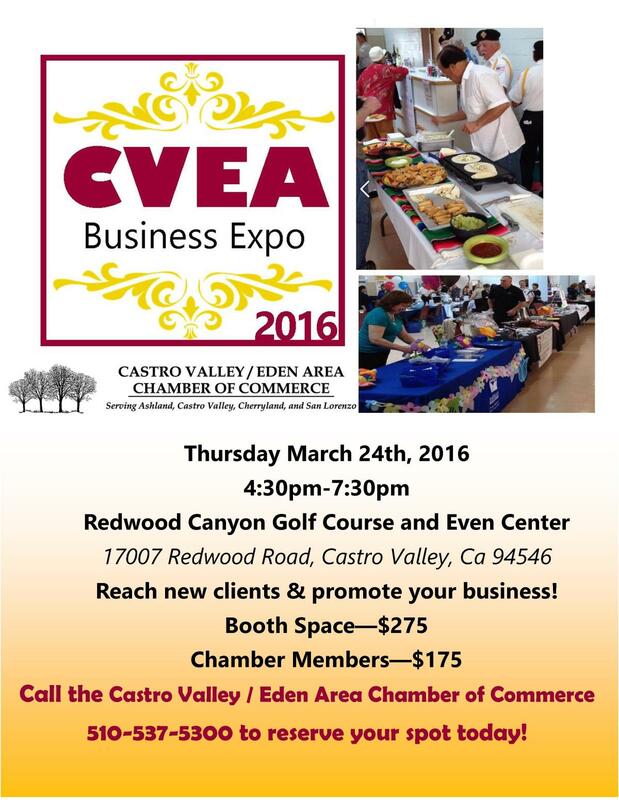 Join Aroma once again at the CVEA Business Expo. 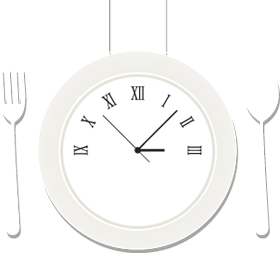 Come out to the Redwood Canyon Golf Course in Castro Valley, taste the great food and learn about local businesses. For more information contact the Castro Valley / Eden Area Chamber of Commerce at 510 537 5300.